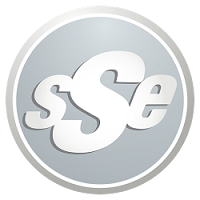 The Racine Architect Hotel & Conference played host to another spectacular SSE Corporate Event! 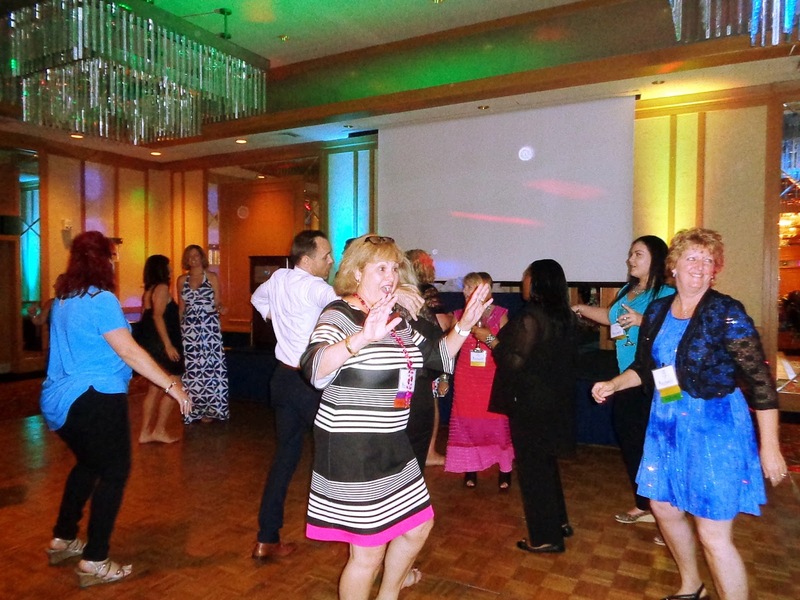 Attendees traveled from across the nation to take part, and what a memorable night it was. 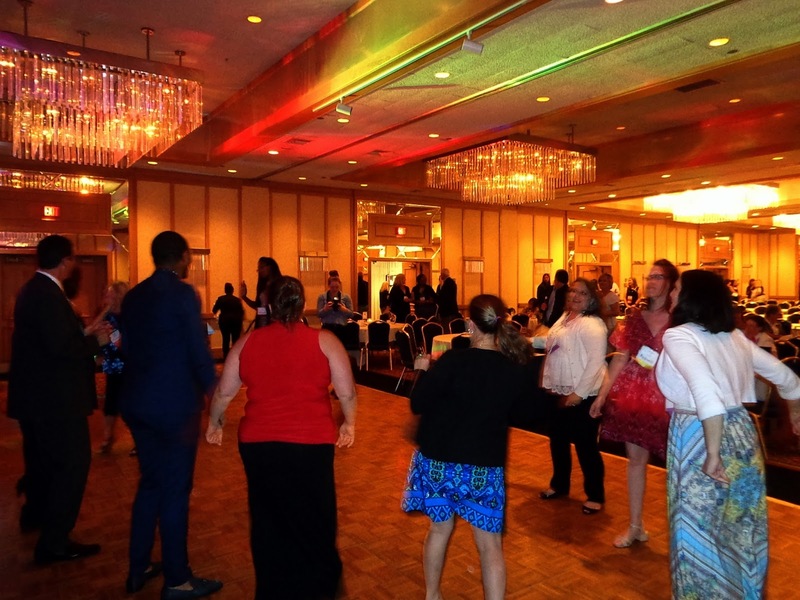 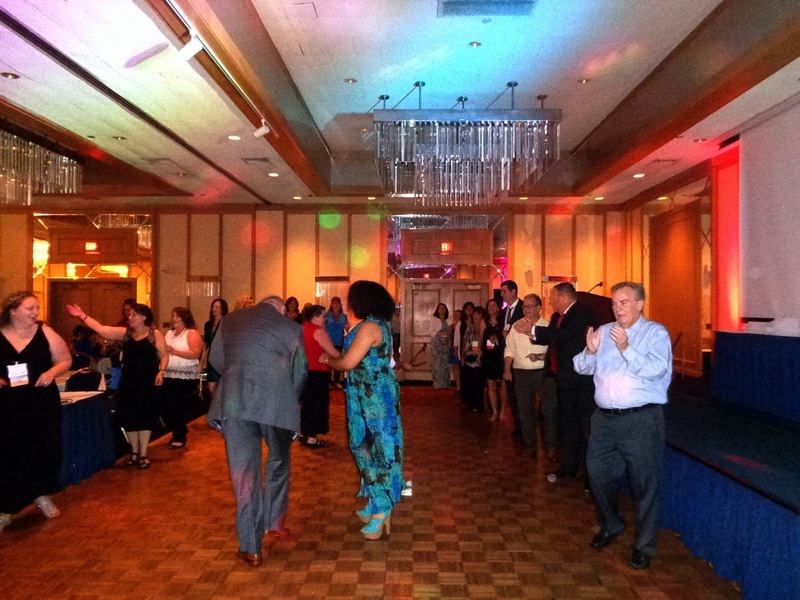 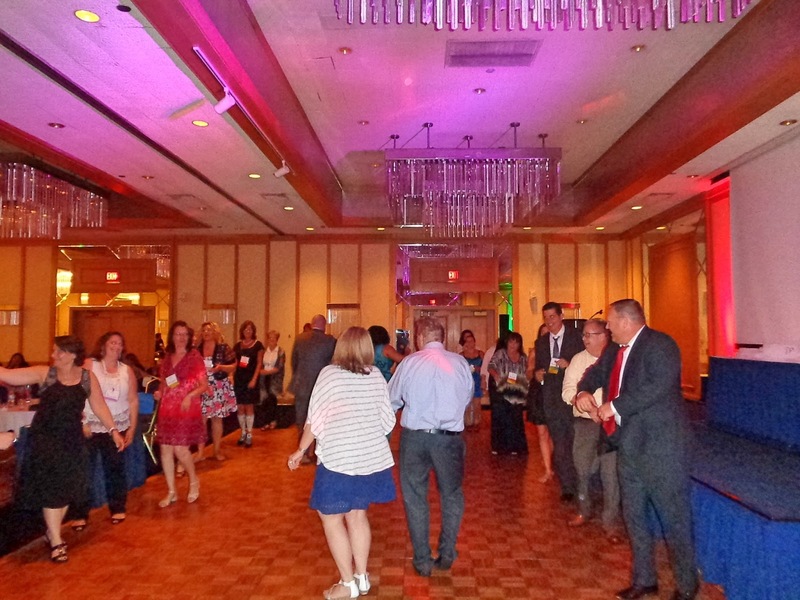 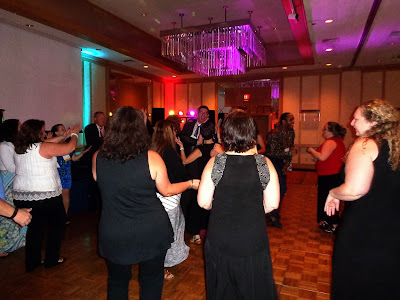 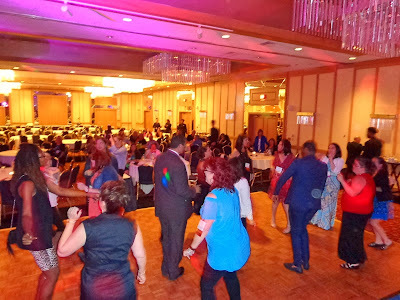 After a cocktail reception and delicious dinner, we continued with an awards ceremony, networking and fellowship, and of course…lots of fun on the dance floor! 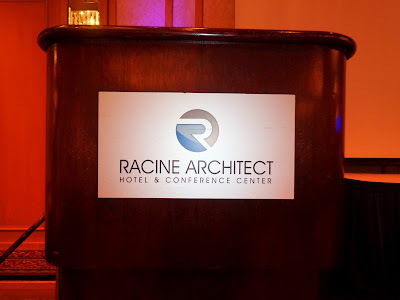 Thanks to everyone at the Racine Architect for their hard work and hospitality, and to everyone who kicked off this conference in style! Festival Hall Civic Center in Downtown Racine with the site of Eric & Justine’s beautiful wedding celebration! 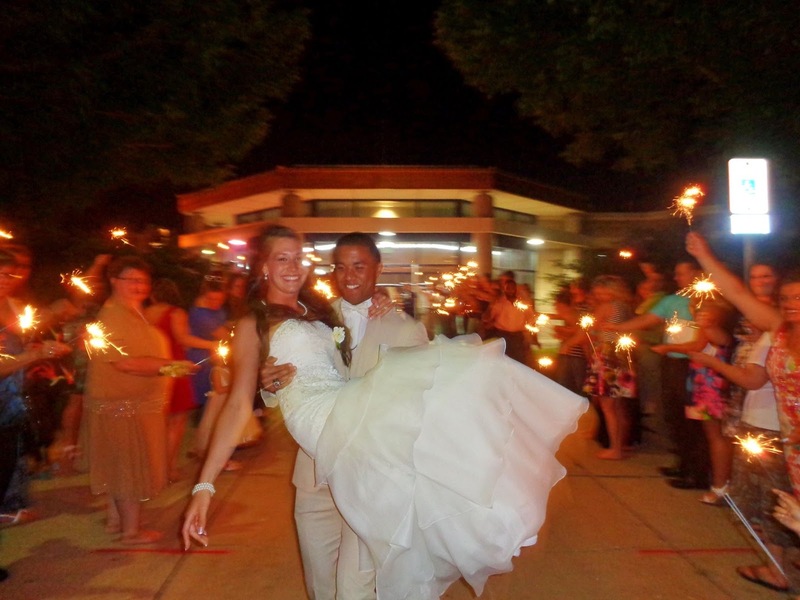 This couple really let their light shine, their love for each other and their faith was evident all day long! 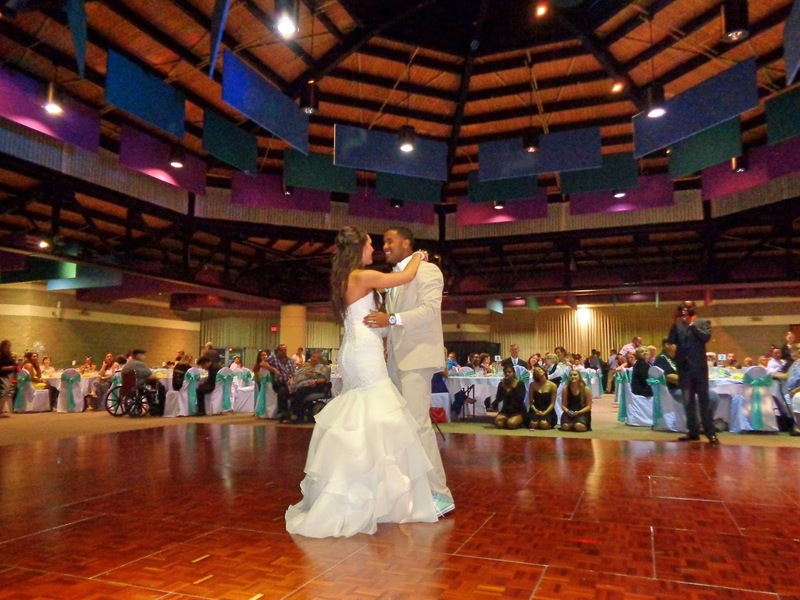 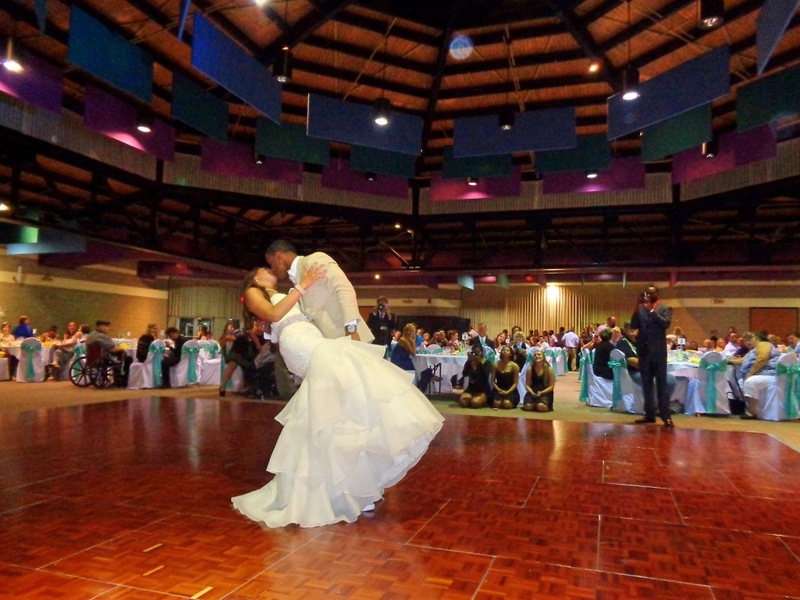 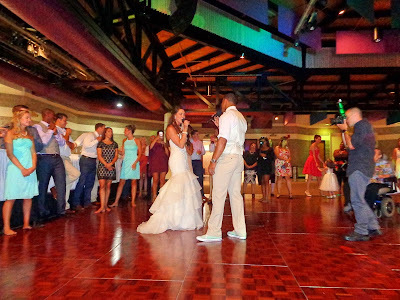 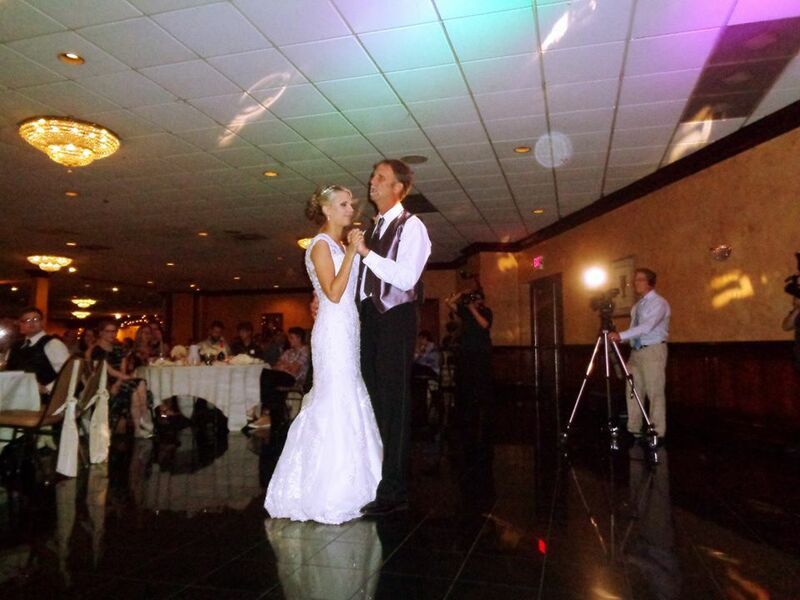 Touching speeches from our wedding party, special dances, and an outstanding duet from the bride and groom highlighted an unforgettable night. 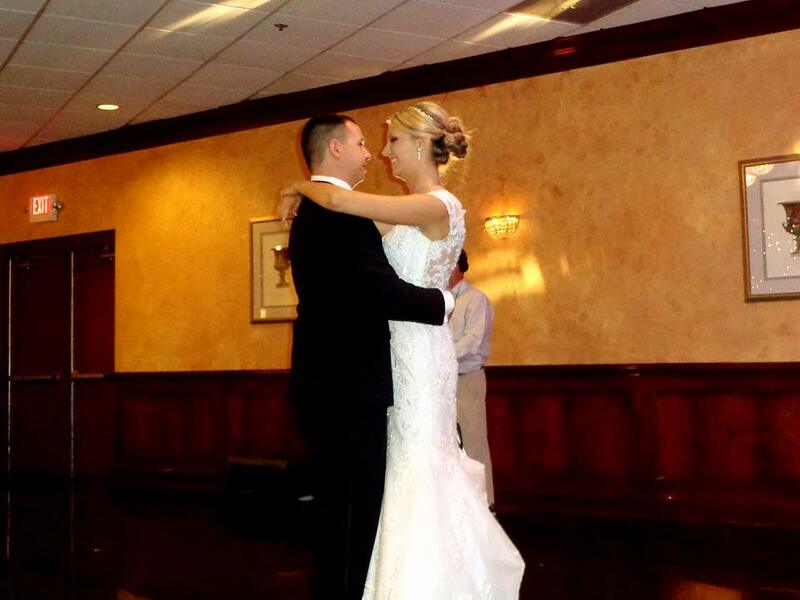 Special thanks to Mike, Megan, and everyone who worked so hard to make it happen. 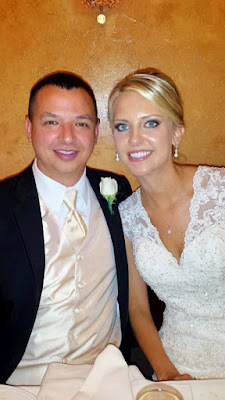 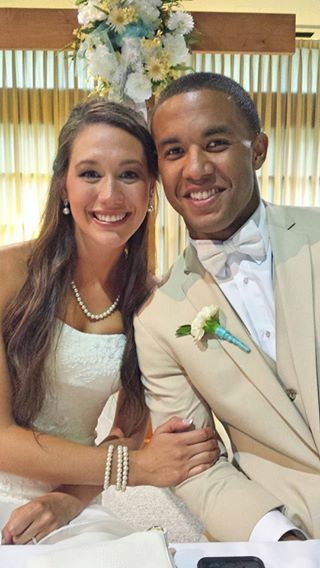 Big congrats to the new Mr. & Mrs. O.! 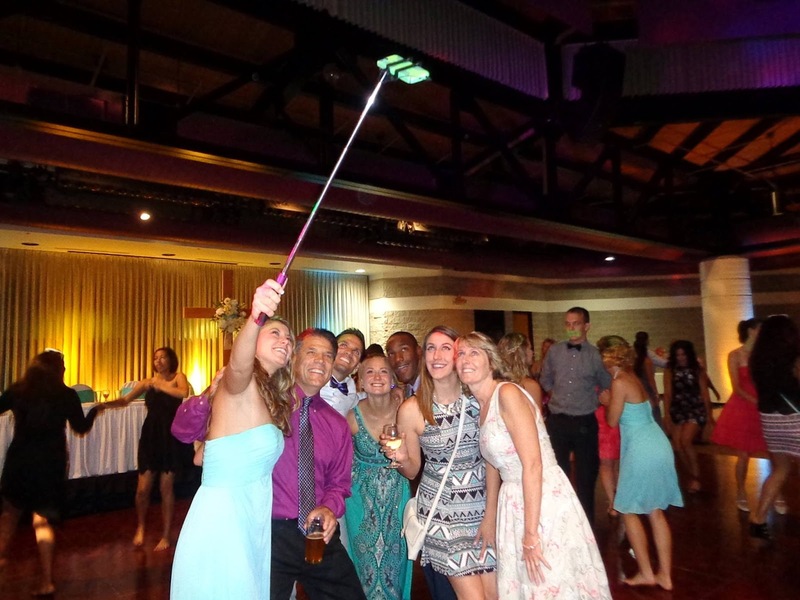 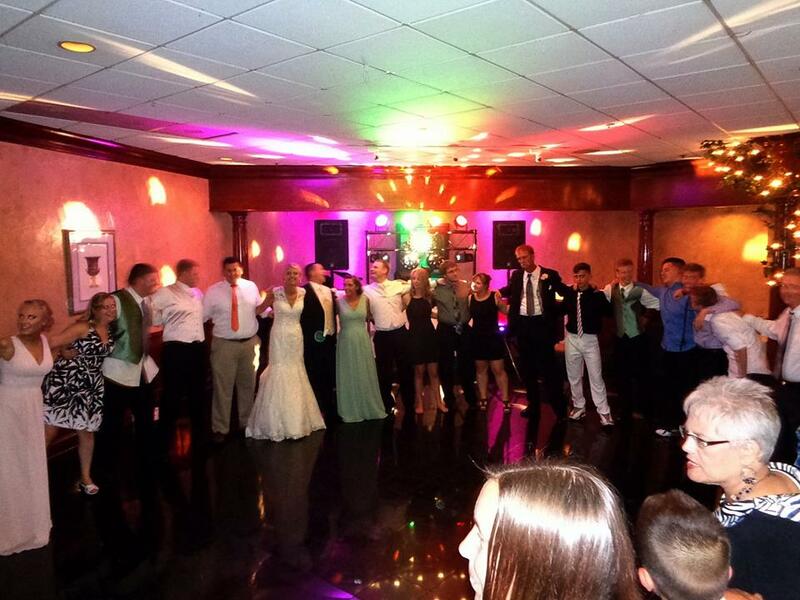 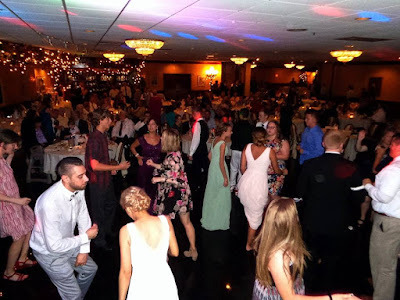 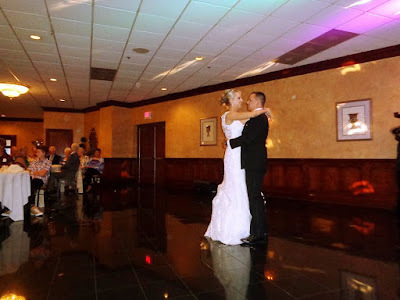 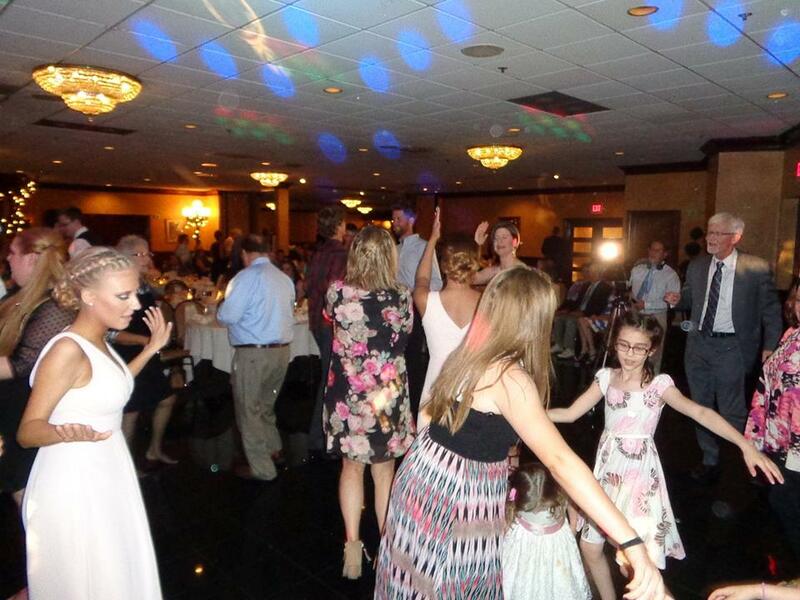 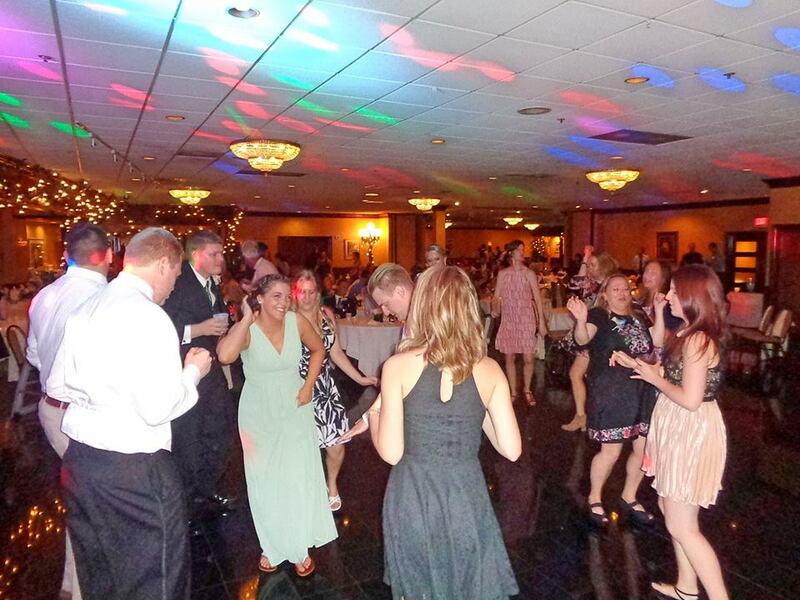 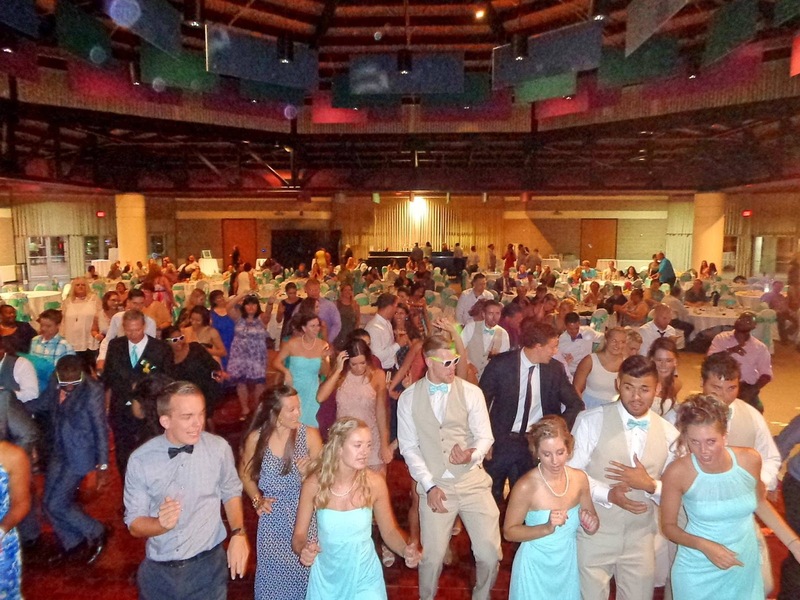 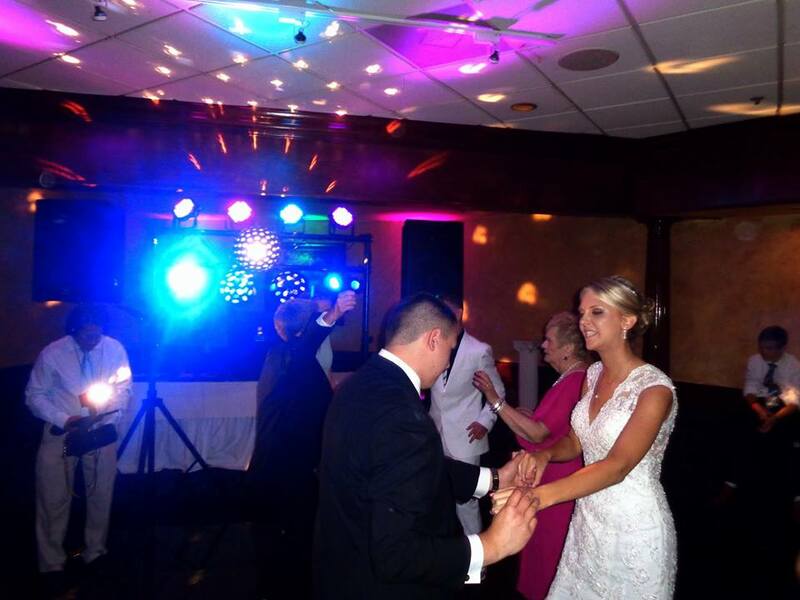 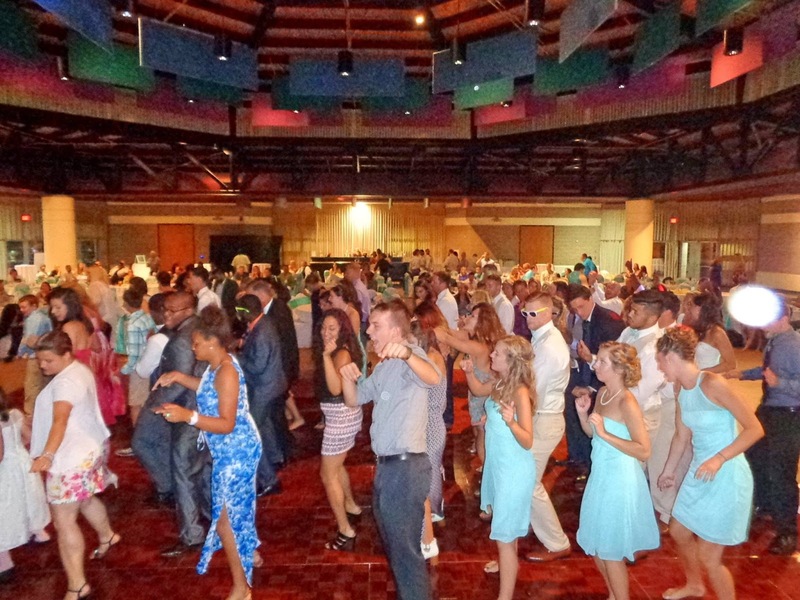 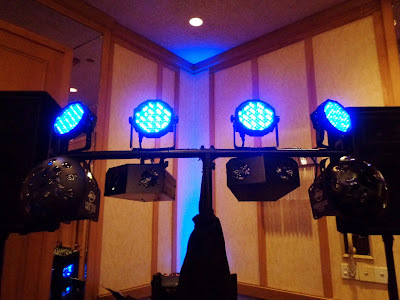 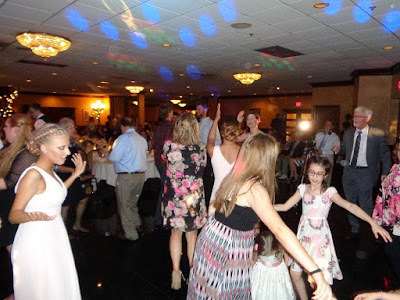 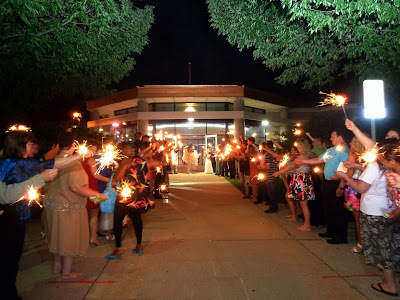 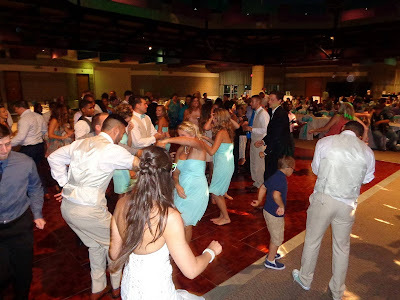 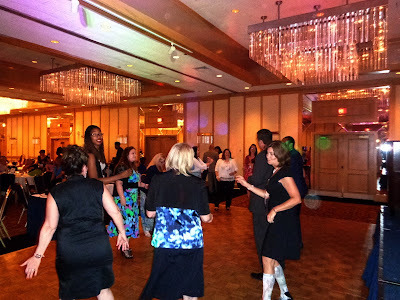 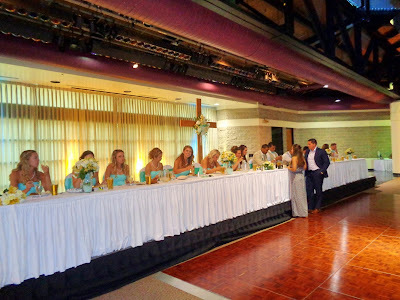 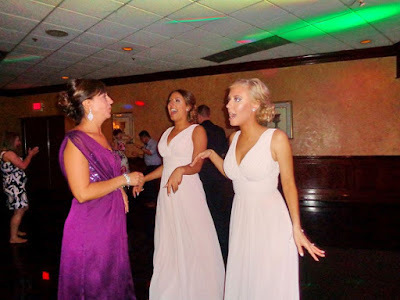 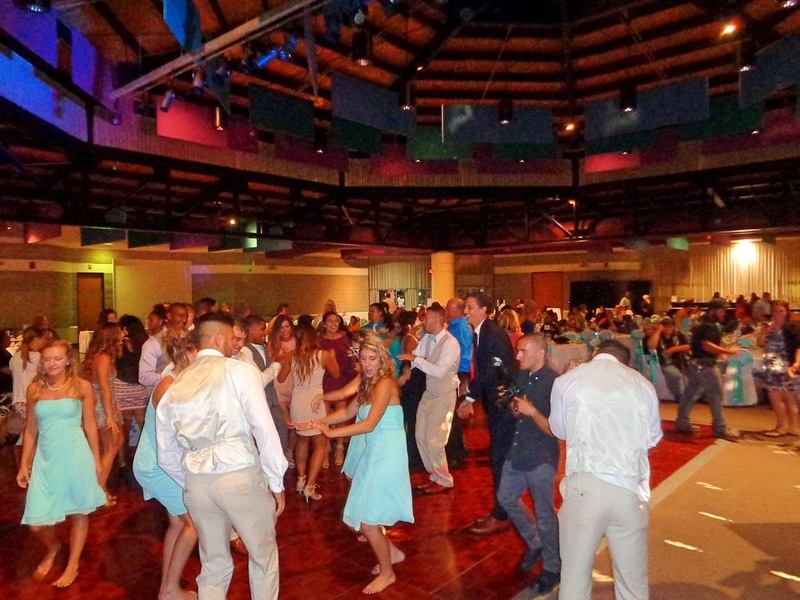 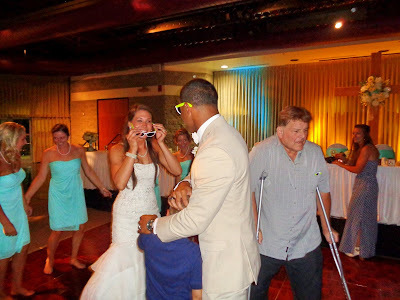 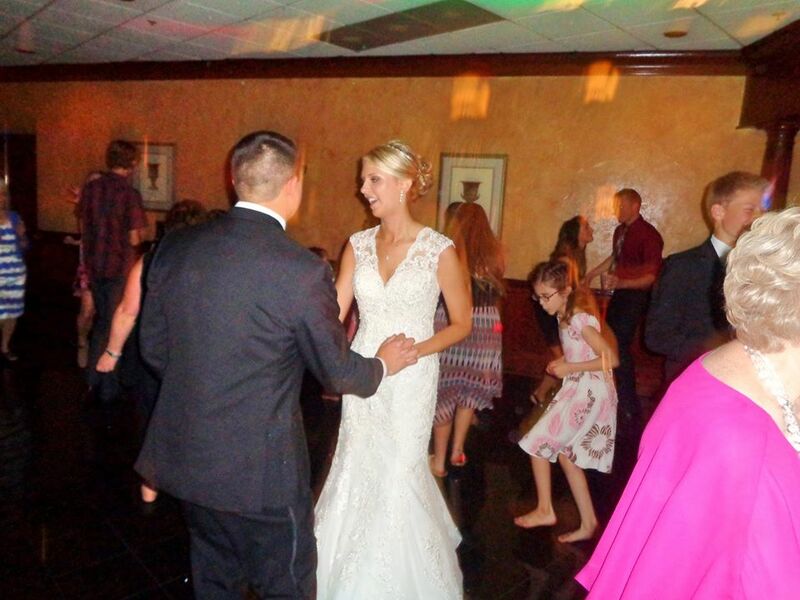 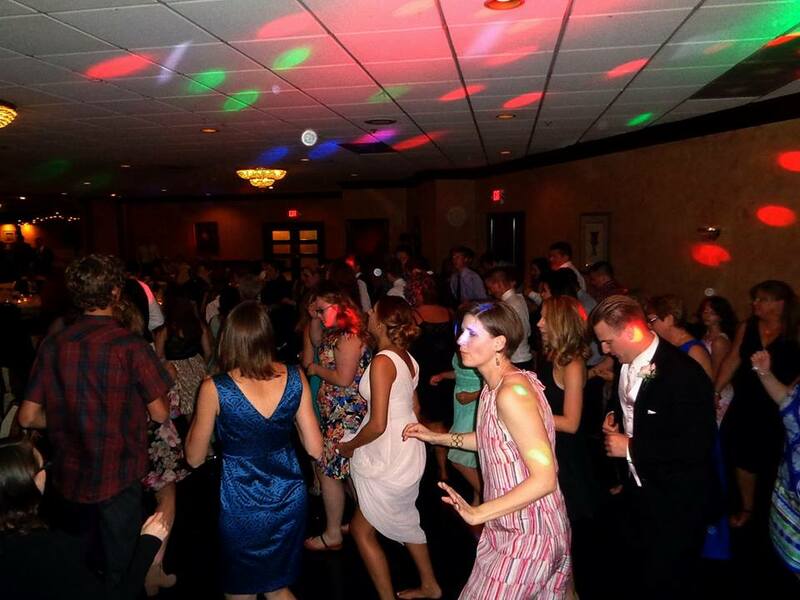 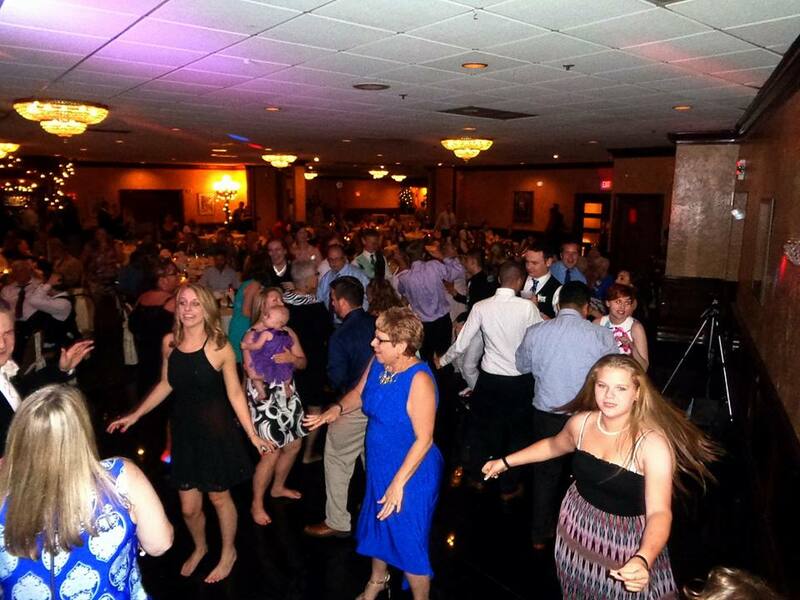 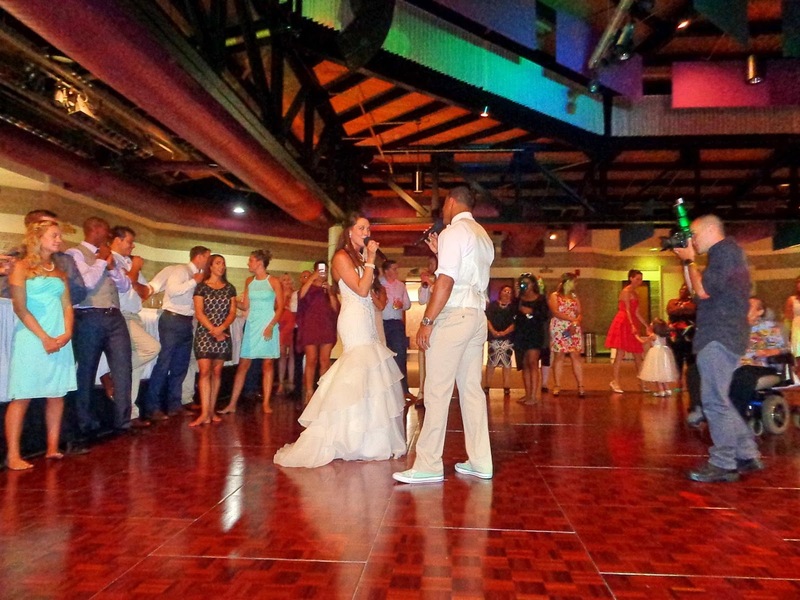 Infusino’s Banquet Hall in Racine was the site for Tyler & Kristina’s wedding celebration, and SSE was there for all the fun! 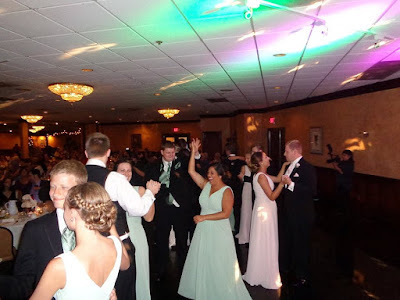 Guests enjoyed memorable speeches from our Best Men and Maids of Honor, a special video presentation and photo booth from A Photo Illusion, and a wonderful meal from the staff at Infusino's. 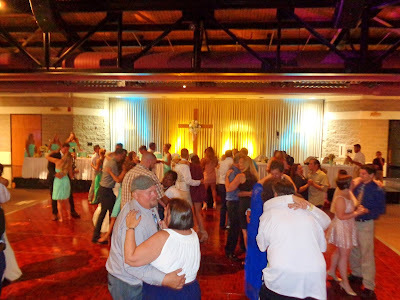 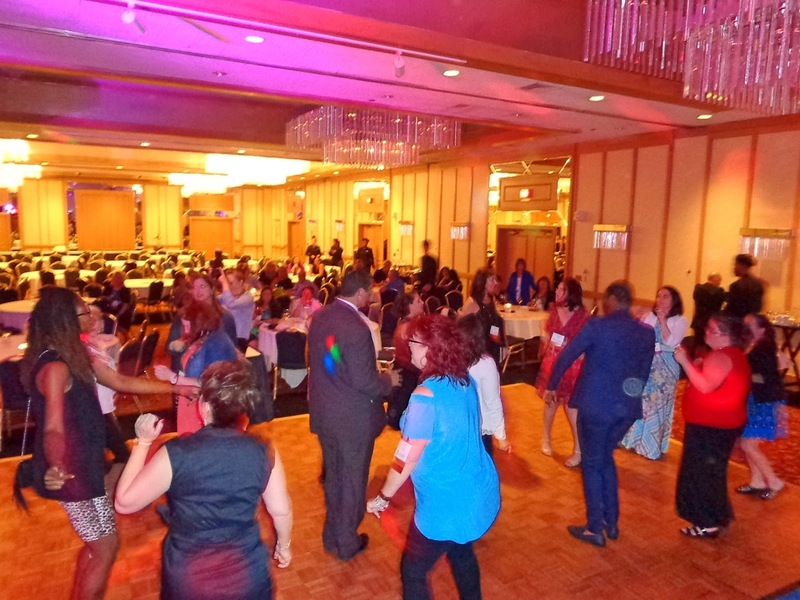 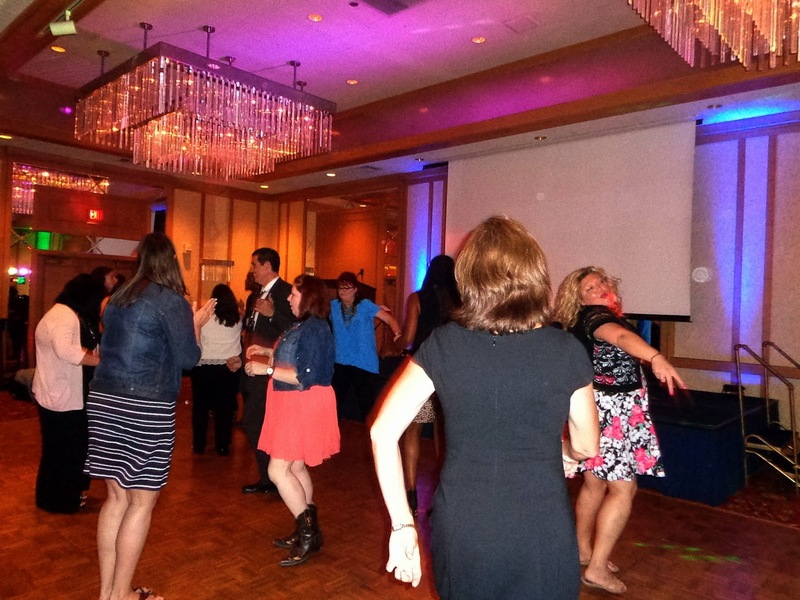 After dinner, we packed the floor and danced the night away! 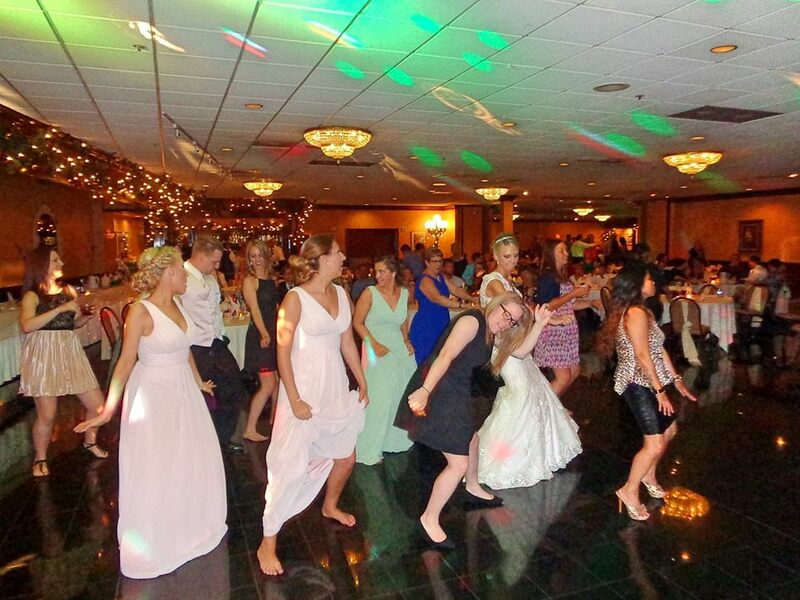 Big thanks to the wedding party who set the pace for a wonderful evening from beginning to end. Big congrats to the new Mr. & Mrs. K.! 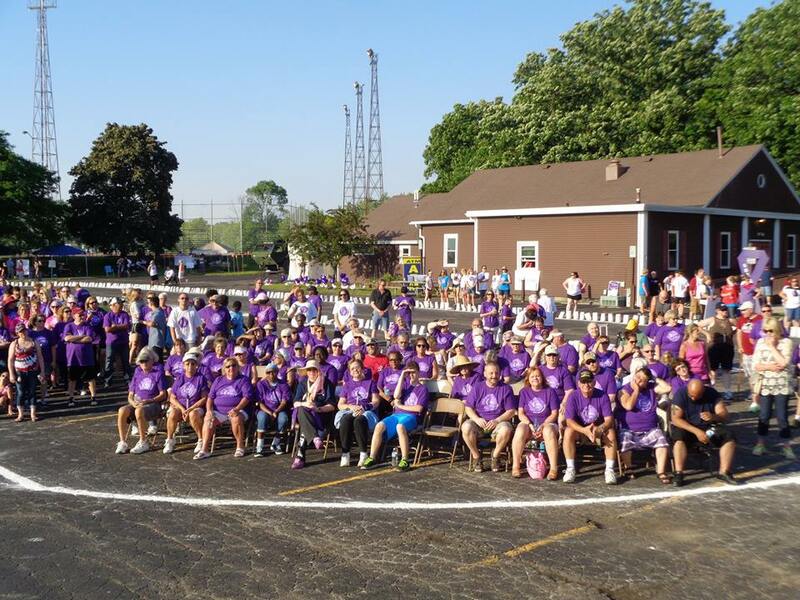 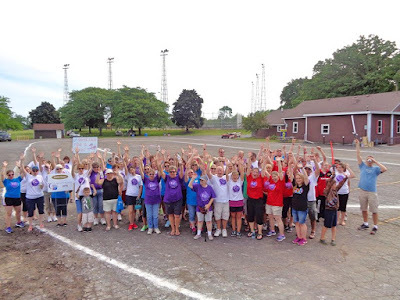 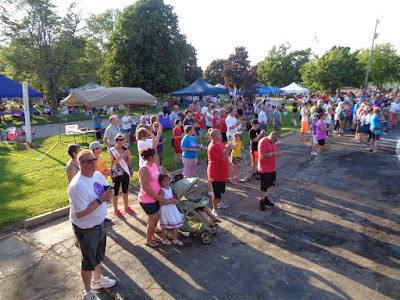 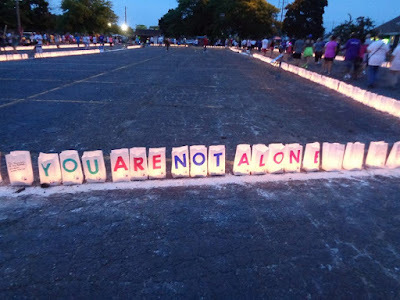 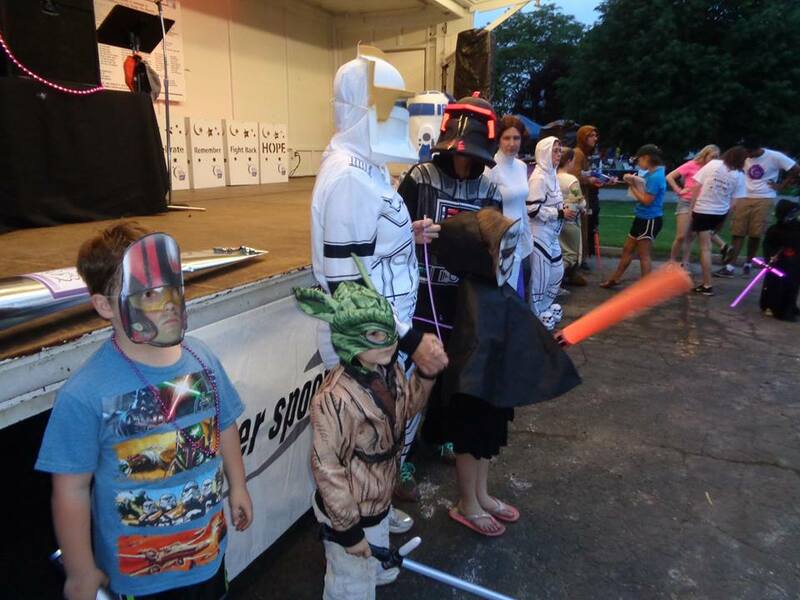 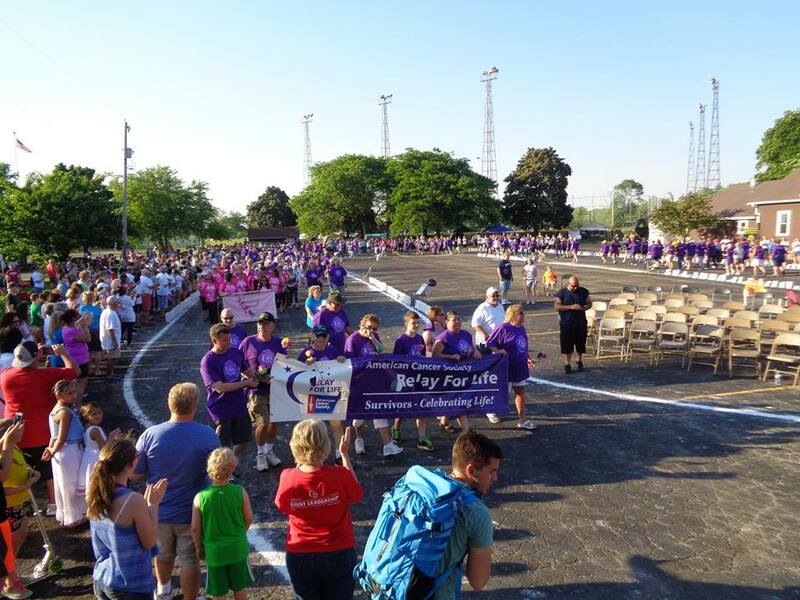 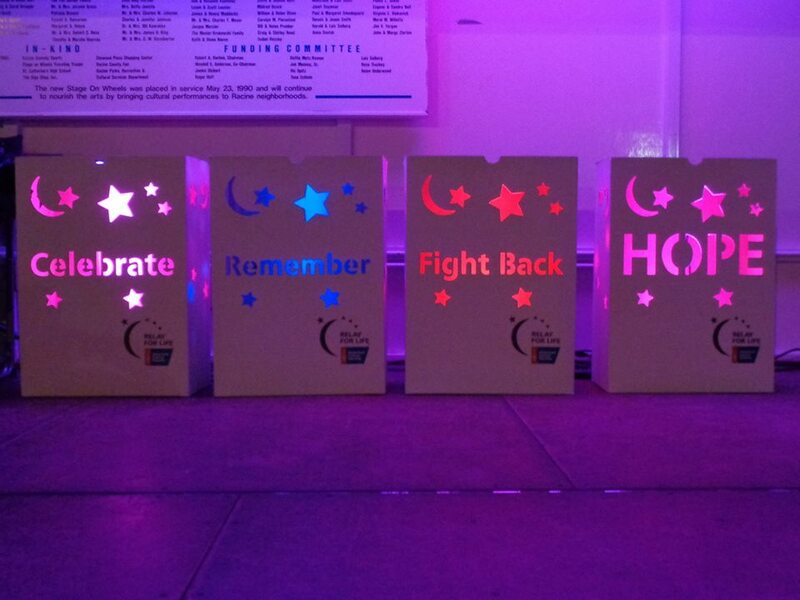 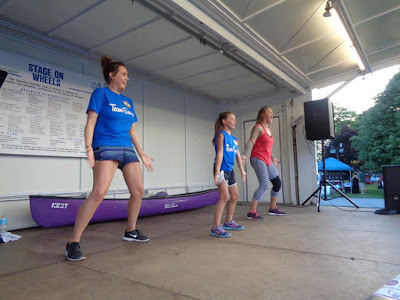 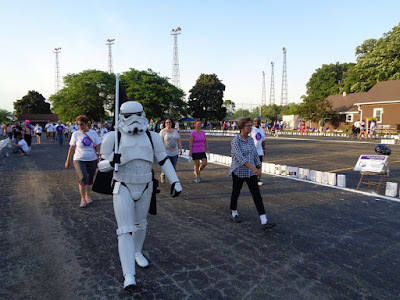 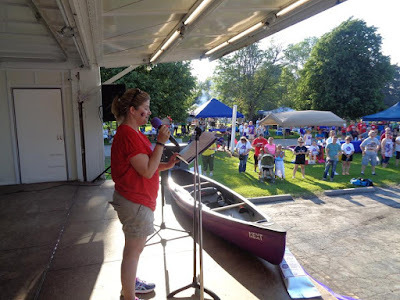 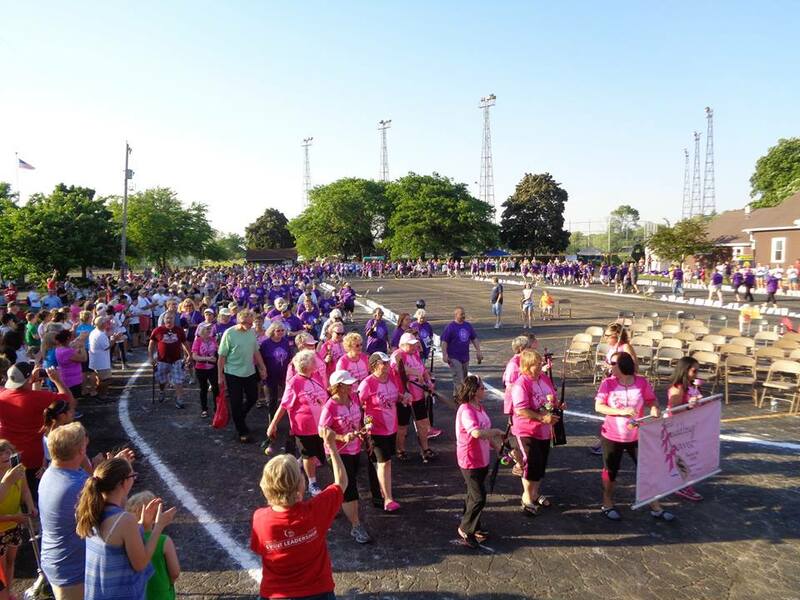 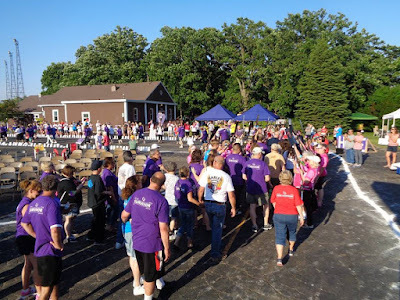 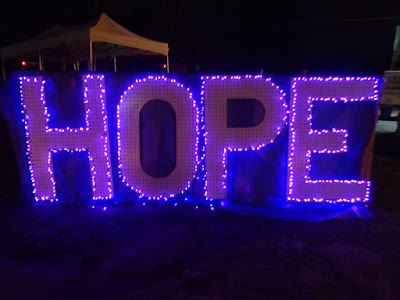 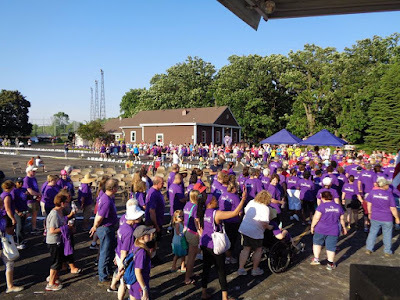 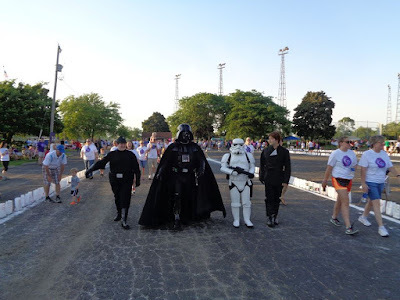 The 23rd Annual Relay For Life of Racine took place at Franksville Park, and it was a huge success! 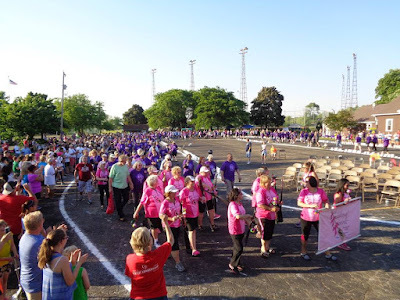 For the 17th consecutive year, SSE teamed up with corporate leaders, survivors, caregivers, and a community, as we joined together to help create a world with more birthdays. 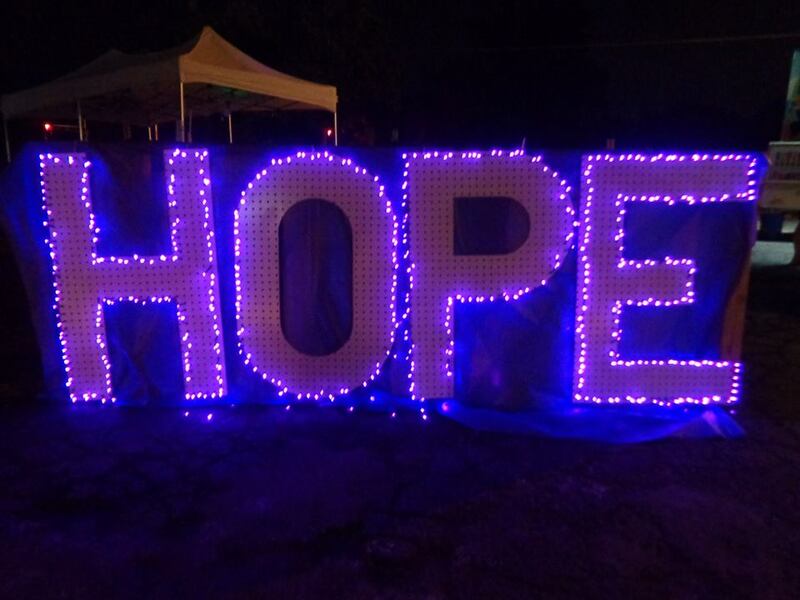 Special words from survivors, caregivers, and advocates reminded us why we can never stop raising funds and fighting back. 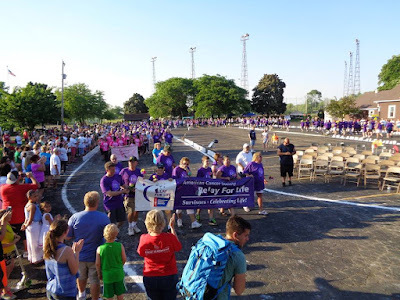 Big thanks to the Event Leadership Team who work all year long to make the Relay for Life of Racine such a memorable event. 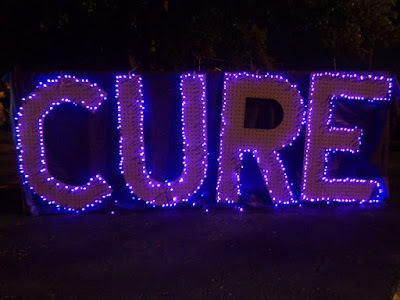 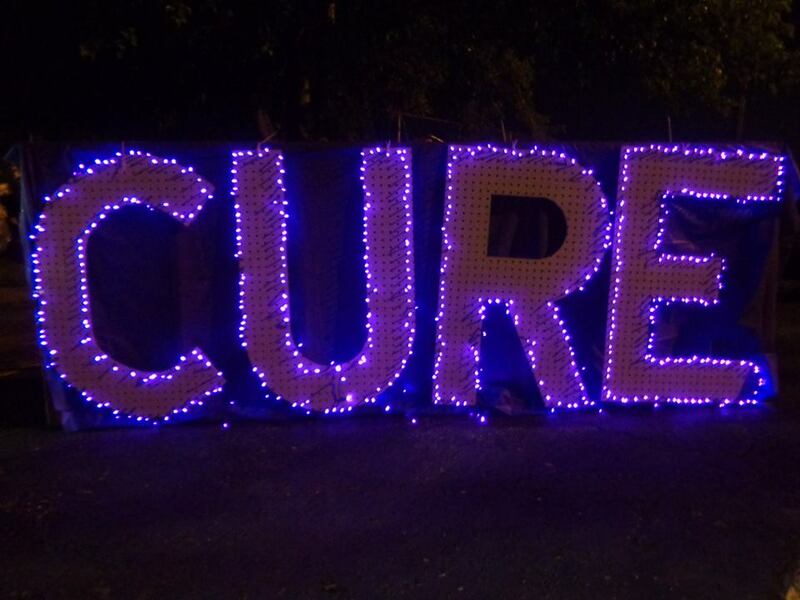 “May The Cure Be With You," as you Paint Your World Purple!